I would like to introduce myself, Melanie Priestley Chief Executive of St Mary’s Academy Trust. 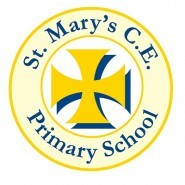 I am proud to welcome you to St Mary’s Academy Trust. 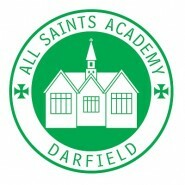 We are a small Barnsley based Trust of seven primary schools. 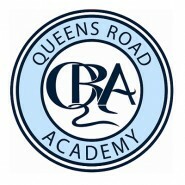 We provide our pupils with the aspirations to be the best they can be and to do so we give them the firm foundations of academic success combined with wider opportunities including sports and the arts. Our aim is for them to step out into the world as well rounded individuals with the Trust’s values and Christian ethos instilled within them. We hope our pupils will look back on their primary school years with high aspirations, happy memories and a real love of learning. 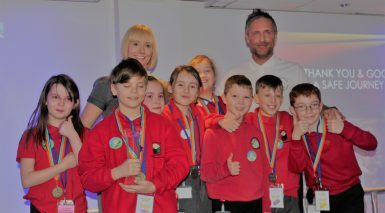 A huge congratulations to West Meadows Primary who were crowned overall winners of our prestigious SMAT Enterprise Challenge Final 2019 at Barnsley Metrodome!